Combination of different ways of machining allows obtaining parts of any complexity. One of priority directions of our company’s activity is provision of machining services. 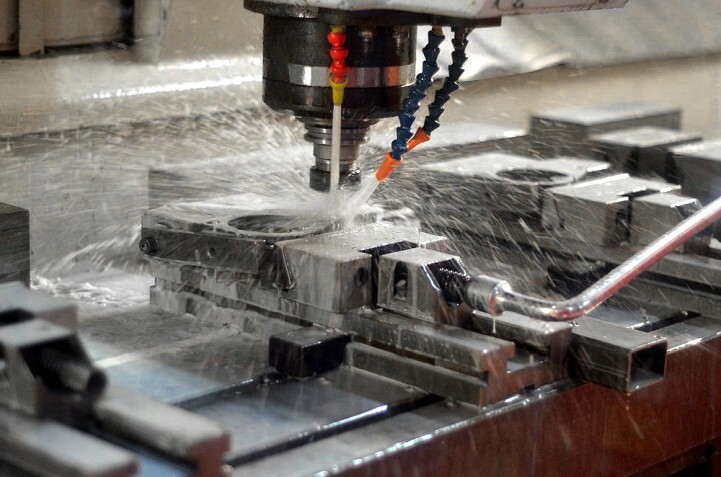 We grant our clients a complex of turning and milling services. Dimensions, form and surface cleanness of the parts, manufactured by hammering, casing, rolling and other methods not always correspond to the working drawings. To provide the products with necessary features, the workpiece blanks are processed on the metal-cutting machines. After this we obtain ready products of the set dimensions or intermediary blanks for further technological operations. Machining allows making surfaces with high dimensional precision and roughness. automatic material loader, produced by IEMCA (Italy). 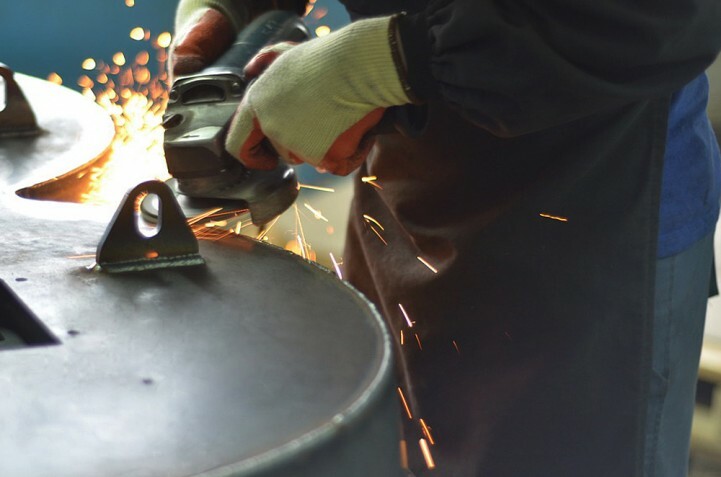 Modern facilities and qualified engineers ensure quality manufacture of parts and components of steels, alloys and special steel of Ukrainian and European manufacture. In case if you need to purchase material, our qualified staff will help you to choose the best materials of corresponding characteristics on our warehouse. Turning is one of the most popular ways of metal working that allows making from an ordinary blank a full-pledged product, or suitable element/component of the mechanism. In the course of turning the extra metal is taken away during a part movement, so the part sharpens, acquires necessary dimensions or needed surface type. Complete process automation ensures rapid parts working with high precision and quality. minimum waste, possible subsequent chip re-melting. Milling processing is performed with specialized tool (milling cutter) that performs rotation movements. The milling cutter is a cutting tool with several blades. Milling cutter looks like a disc with teeth located circlewise. During the milling processing the part is gradually moved with regard to cutting tool (milling cutter) in one of three directions: longitudinal, vertical or transverse. Milling processing is now widely used in industry as it allows obtaining smooth parts of planned dimensions and complex form without drawbacks. Experts of our company will ensure precision of the parts production, fulfillment of orders in big volumes and complete correspondence of the end products to the provided drawings.